I totally agree with you 1978barbapapa!! that s true, her score was crazy high! Kim's score is always too high. A lot of people in the world must be same feelings. I totally agree with this video. Thanks for uploading! I agree with you! I'm confused with the results. 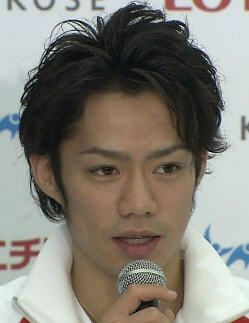 Not only Asada but also many other skaters were even better to me. Strange. What's going on there inside of ISU? Olympics served as a judge, a Belgian Ibens Patrick said. "Fair trial figures are only 10%." Only as for just one people, there is the player who is not damaged by this rule . but a more serious problem is that the applications of the rule are different by a player. 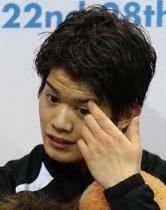 Nobody understands why Yuna always get good marks and am not talking about only this competition. Someone should really petition to ISU to investigate what exactly has been going on over the last couple of years. When Asada gets a high mark everyone understands it. But, when Yuna get good marks everyone start questioning as Yuna's performance does not really explain or justify her ridiculously inflated marks. In answering to your question, I can only say that I agree with and understand you.